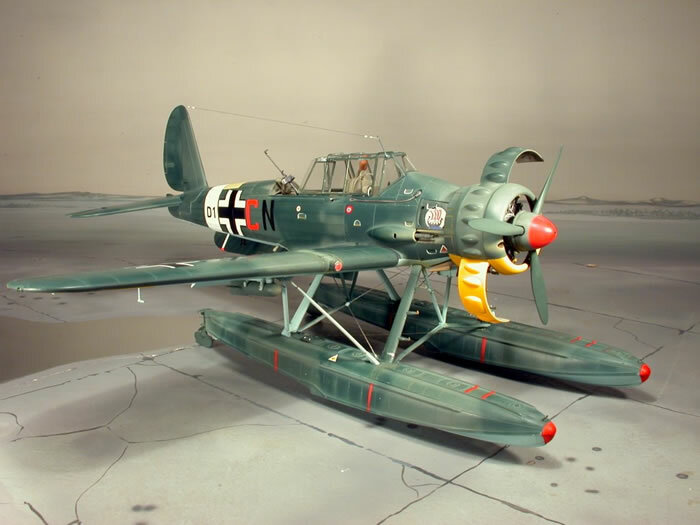 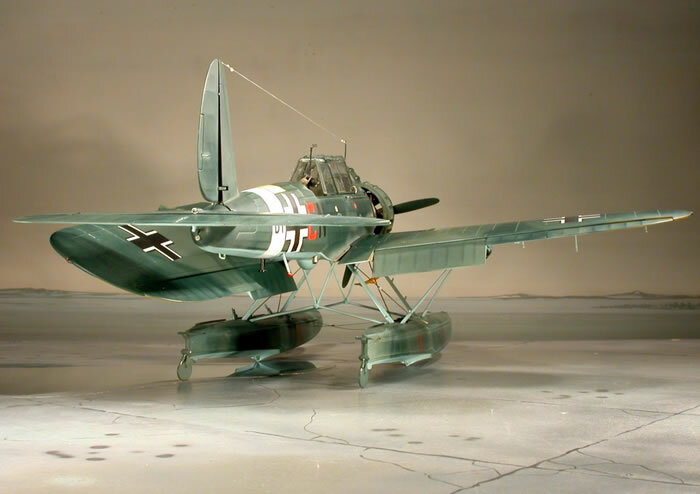 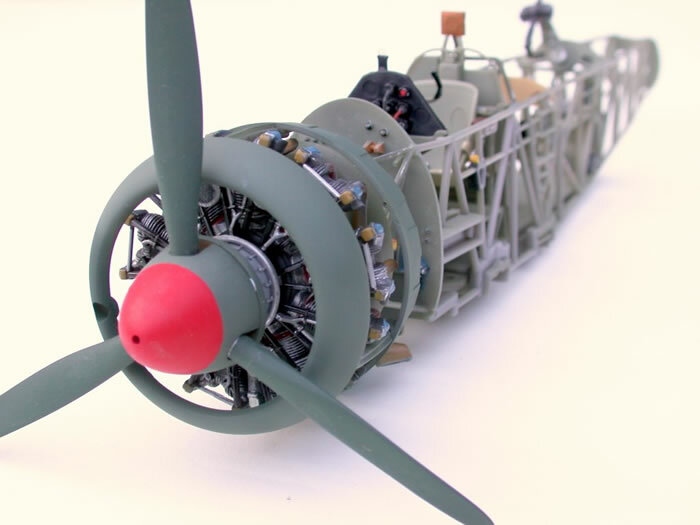 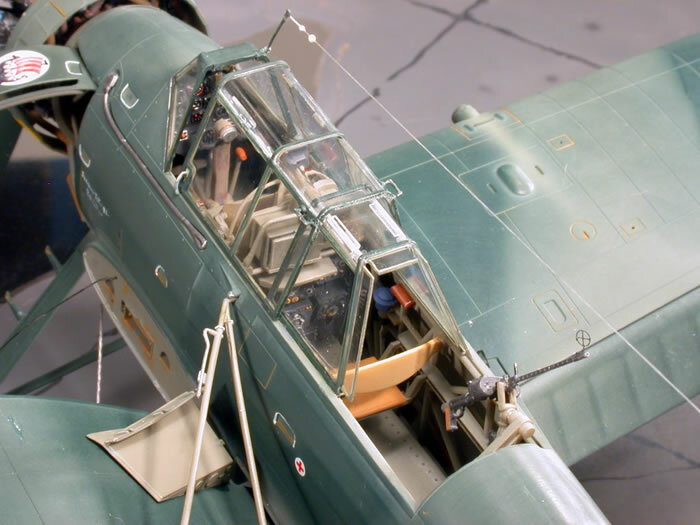 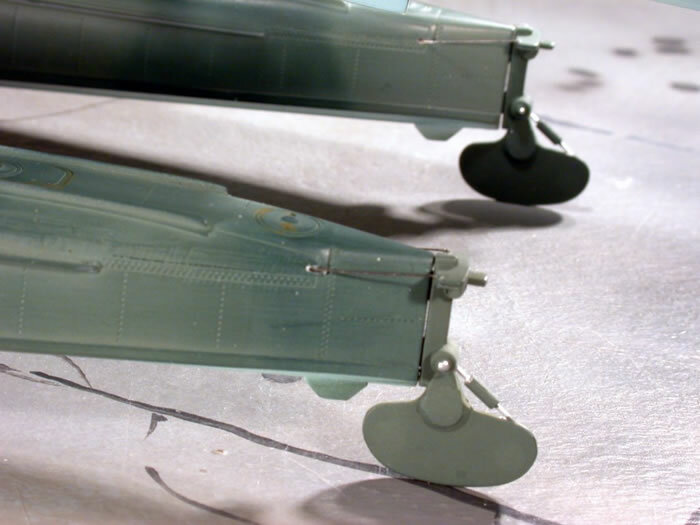 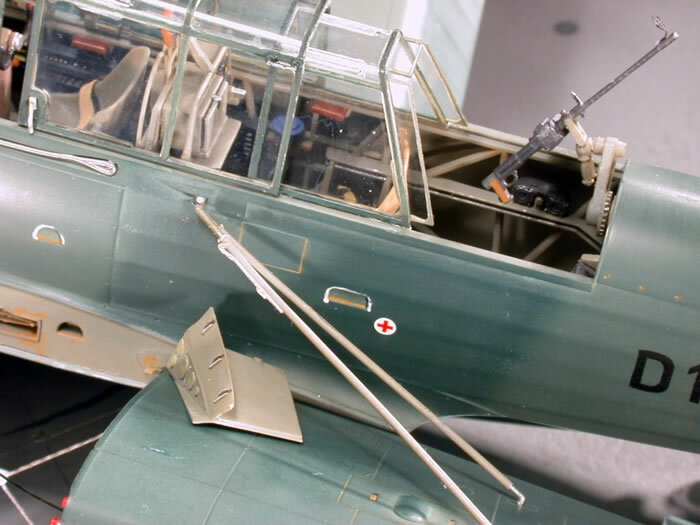 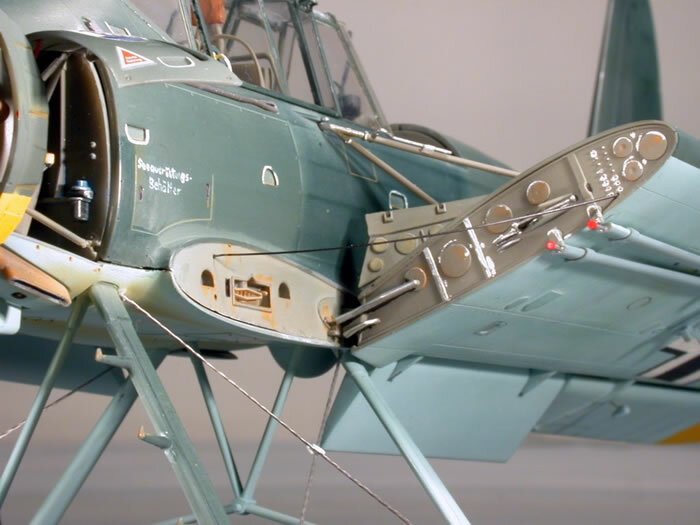 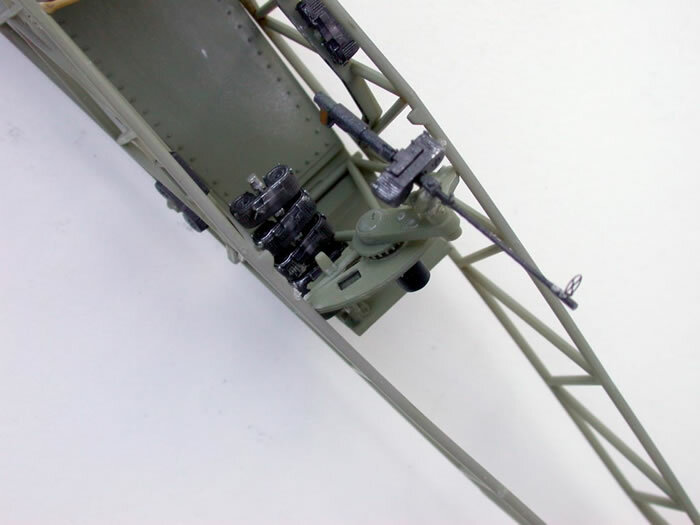 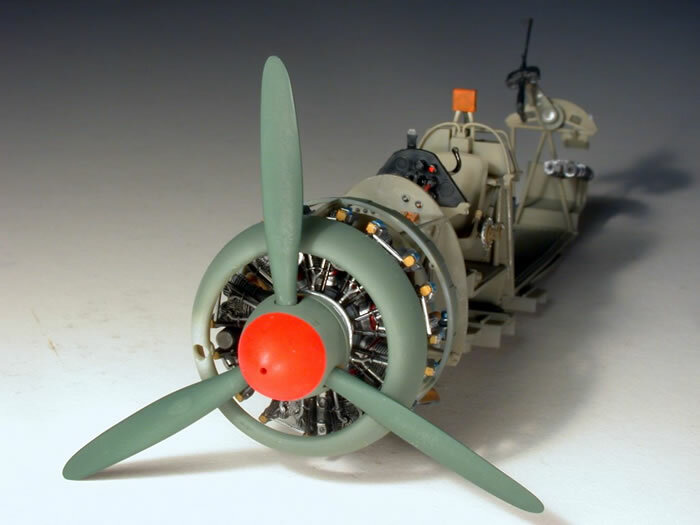 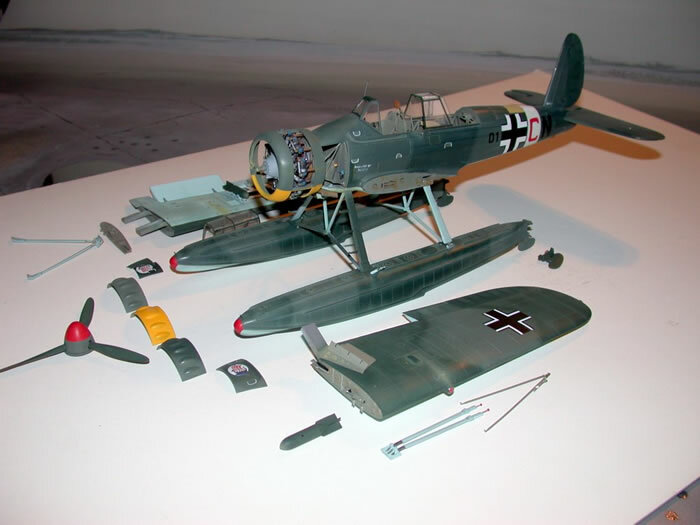 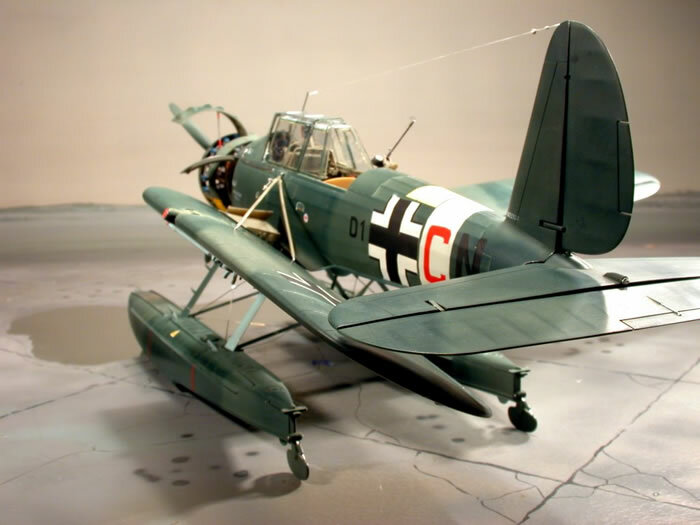 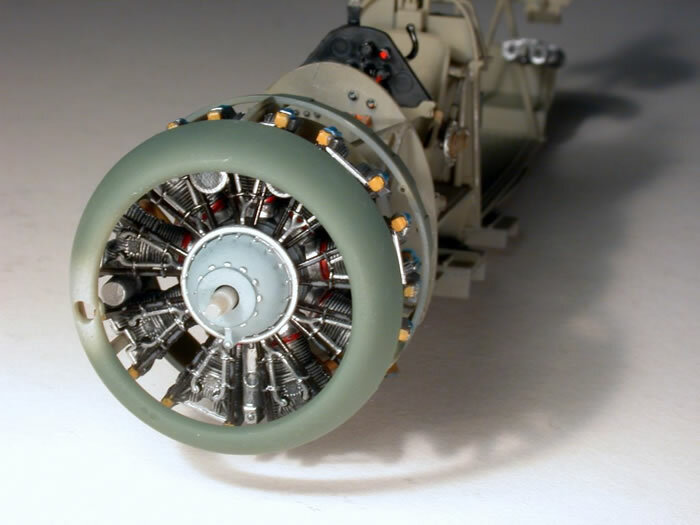 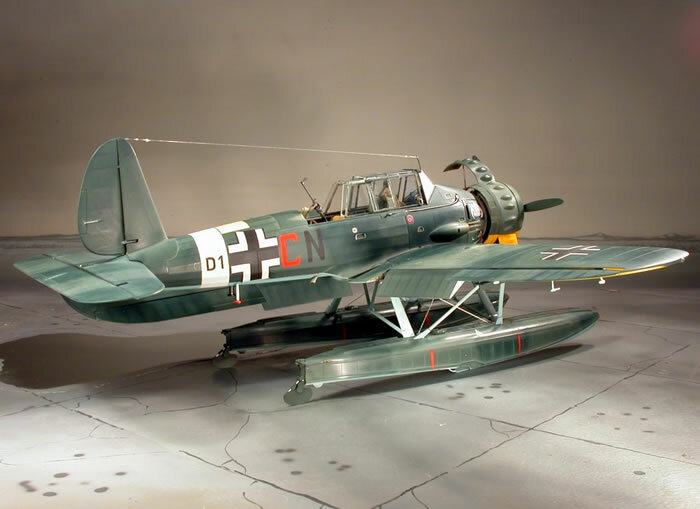 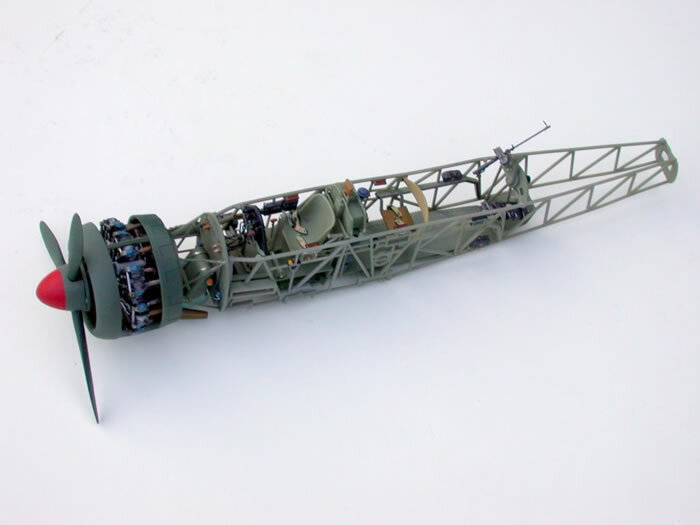 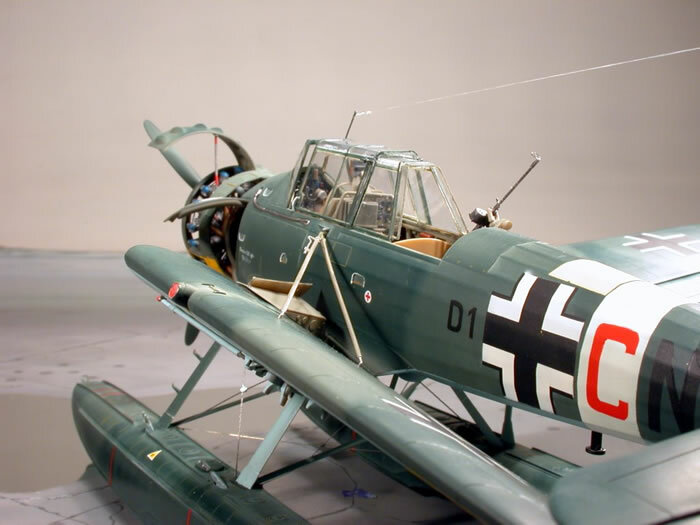 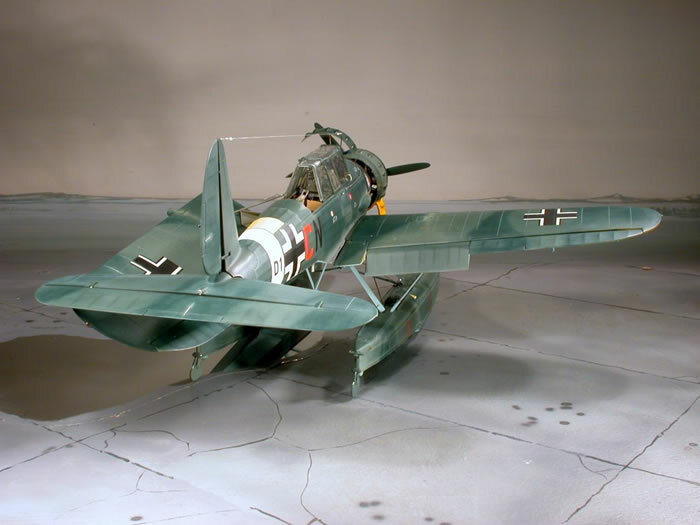 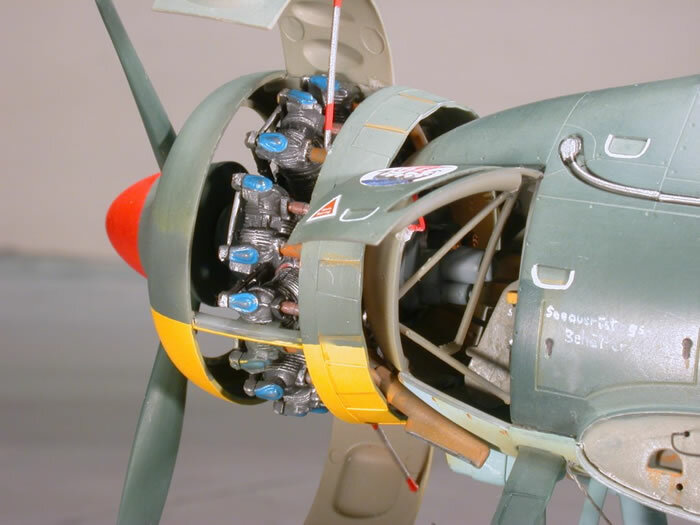 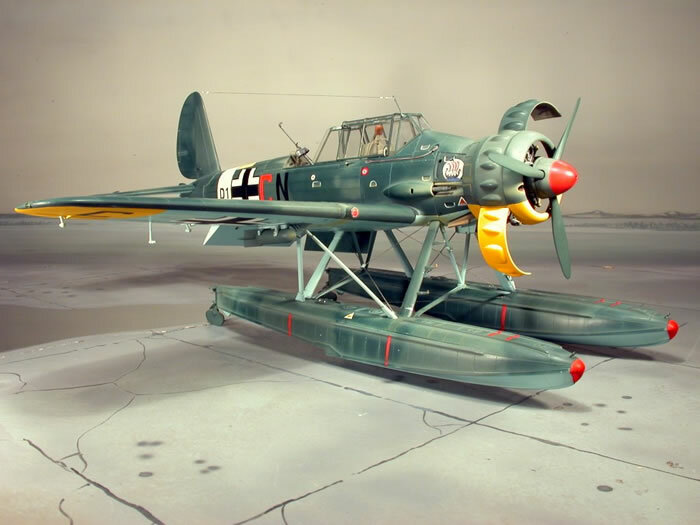 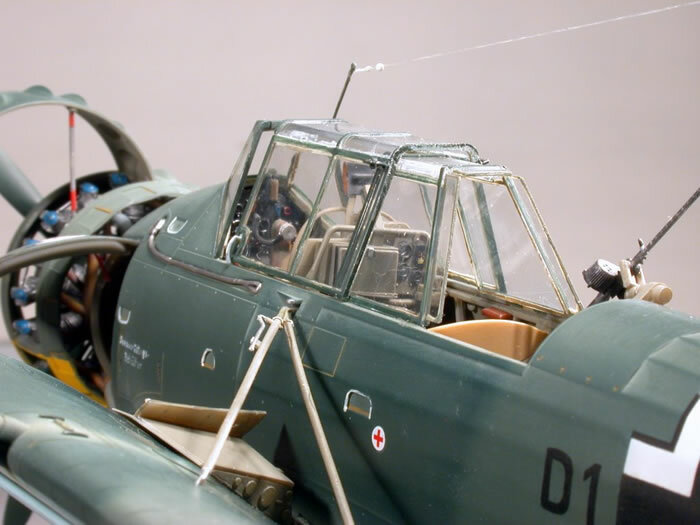 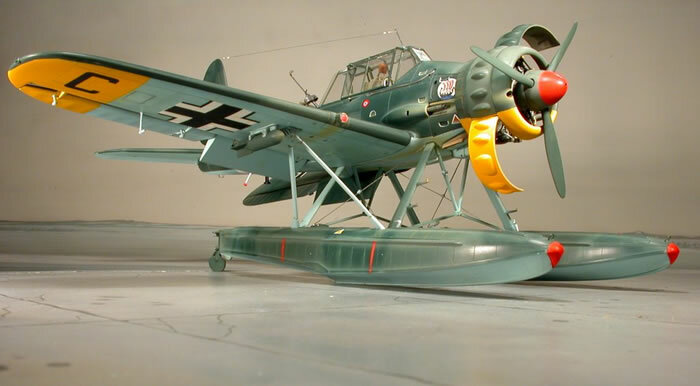 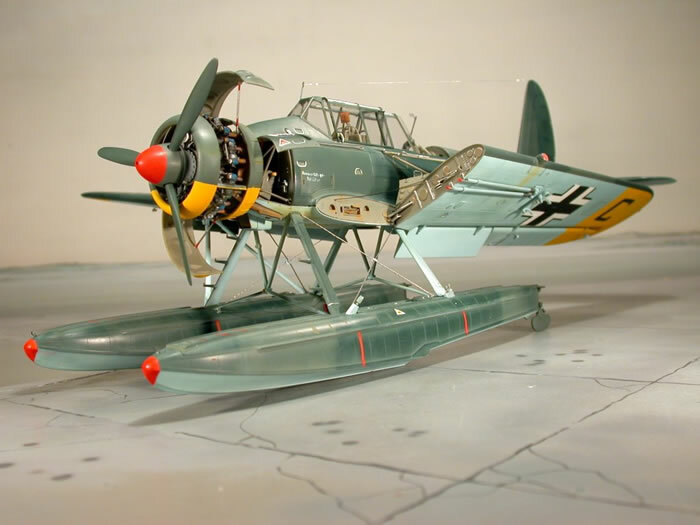 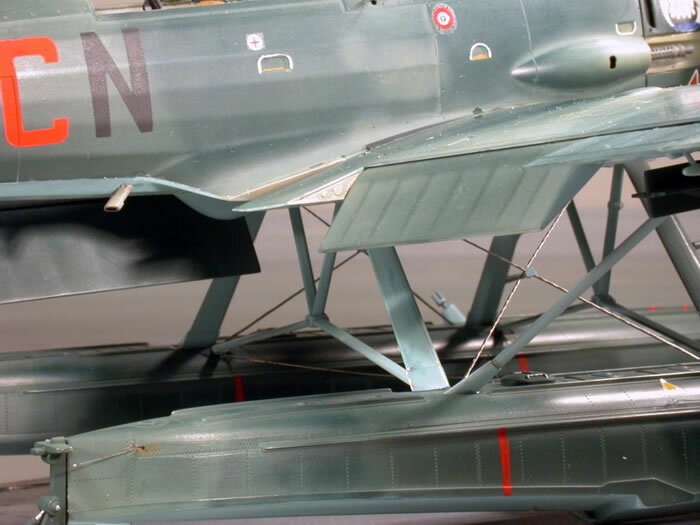 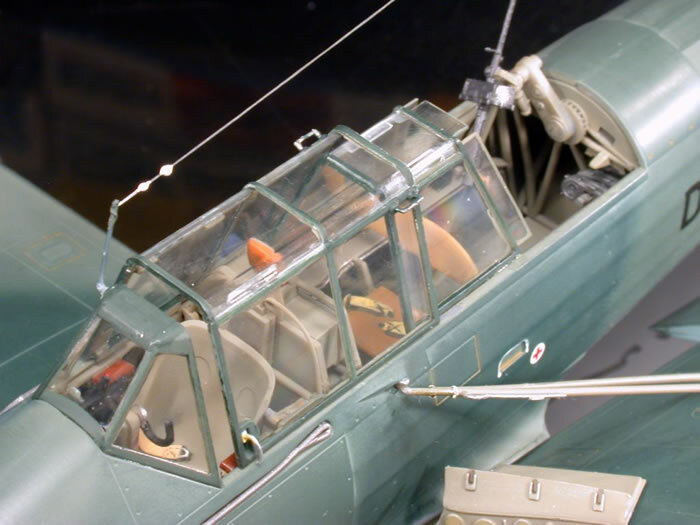 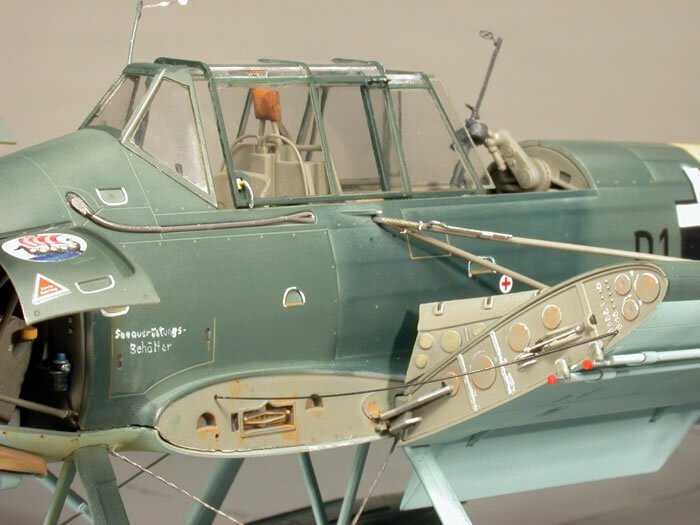 Here are some pictures of Revells' all new Arado Ar 196 A-3 in 1/32 scale under construction and complete. 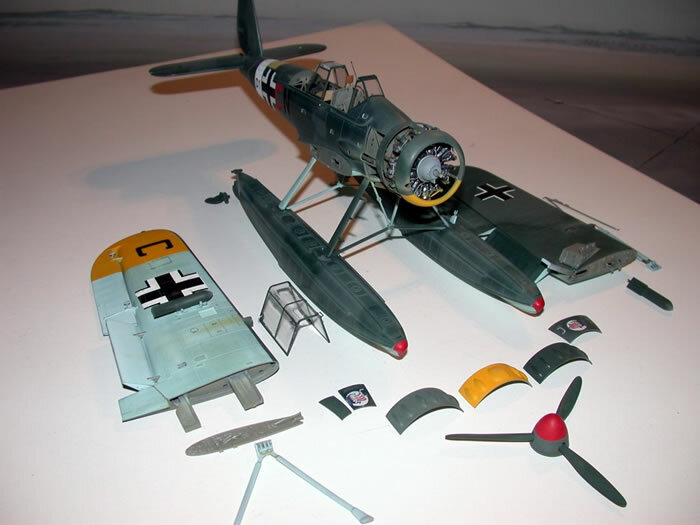 The kit will be on the market in the near future. 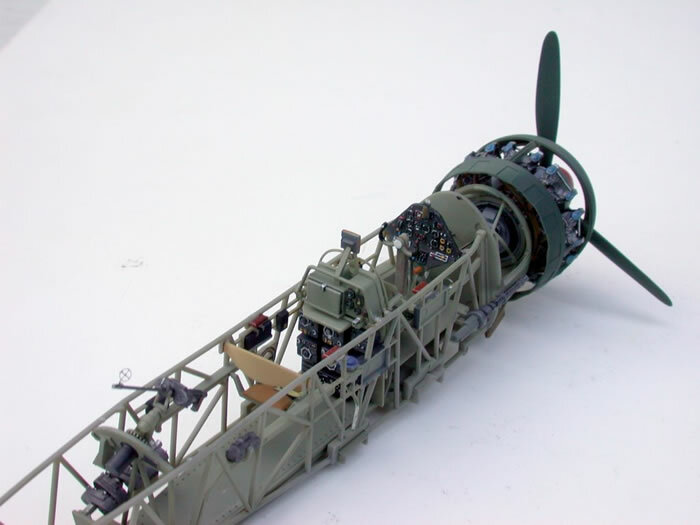 My model is being built from the first test shot. 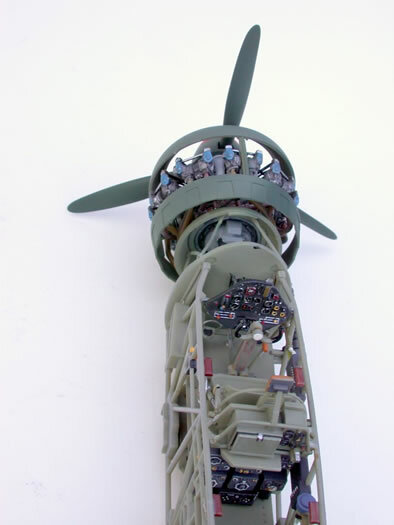 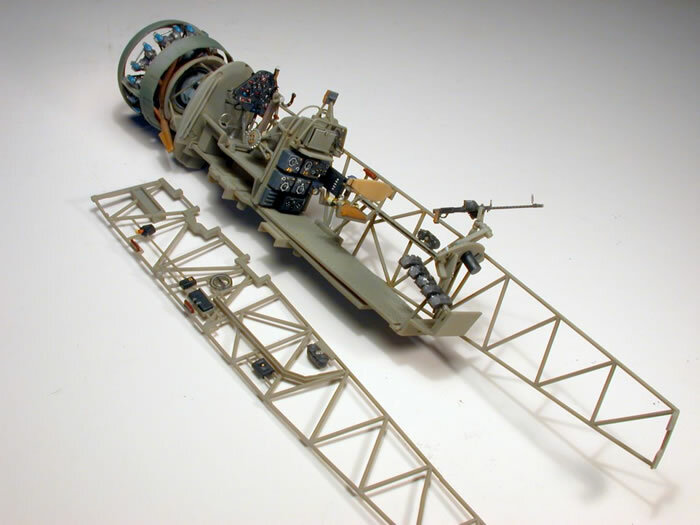 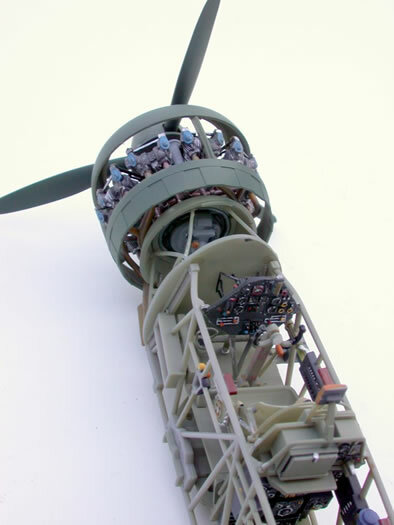 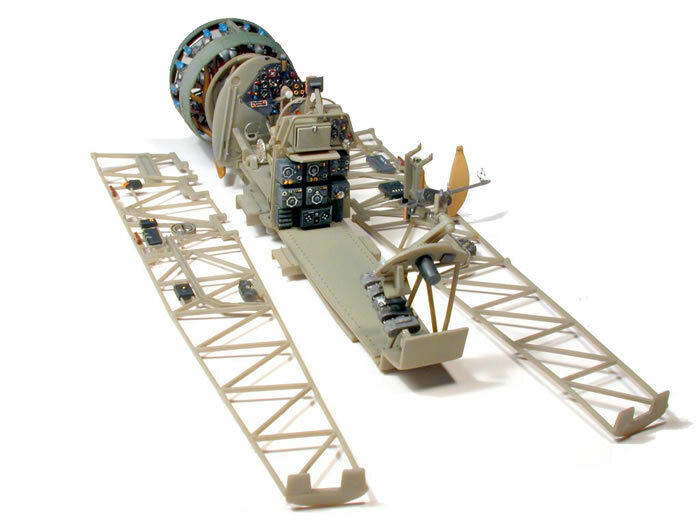 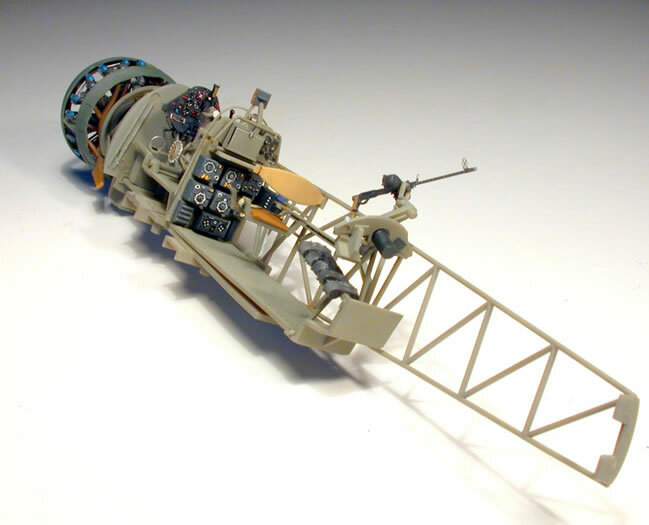 These are the first images of the completed model, as well as photos taken during construction.